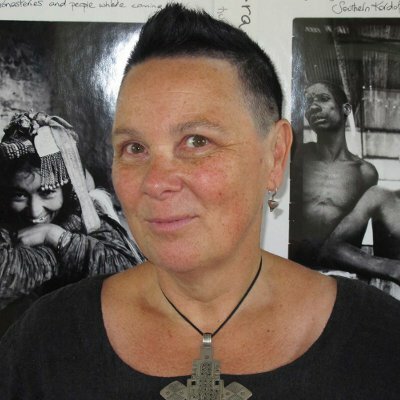 Tess Rice is a graduate of the VCA and is a widely exhibited artist and photographer as well as a passionate traveller. She co-founded Melbourne-based independent press Transit Lounge in 2005 with Barry Scott. Transit Lounge has a strong commitment to publishing travel literature and literary fiction and has nine titles scheduled for release in 2013.